1. 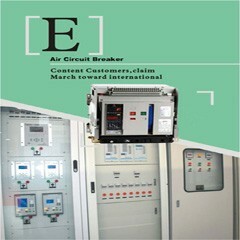 MBEA-63A RCCB provide the function of isolation switching and earth leakage protection of electrical circuits. 2. They open a circuit automatically in the event of an earth fault be tween phase and earth and/or neutral and earth. 3. A wide range of current ratings and sensitivities are available. Suitable for domestic, commercial and industrial applications. 1. Circumstance temperature -5°C ~ +40°C, average temperature not exceeding 35°C. 2. Altitude above sea level less than 2000 m.
3. Humidity not exceeding 50% at 40°C and not exceeding 90% at 25°C. 4. Installation class II or III. 6. Installation method DIN Rail mounting type. 7. The external magnetism shall not be more than 5 times of terrestrial one. 8. 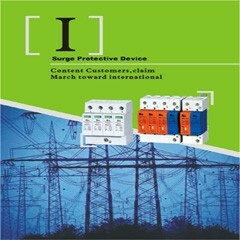 Product shall be installed vertically at the place where there shall be no severe impact and vibration. The product is switched on when the handle is at upper position. [下载没有找到]Meba RCCB RCBO MBEA-63A open a circuit automatically in the event of an earth fault between phase and earth and/or netural and earth. A wide range of current ratings and sensitivities are available. 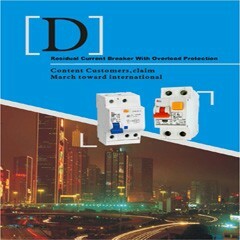 Suitable for domestic, commercial and industrial applications.